Basement Drainage Channel to relieve hydrostatic water pressure in basements. PermaSEAL Drainage Channel is used to relieve hydrostatic water pressure and is installed below flooring membranes at the floor wall junction. This basement Drainage Channel efficiently disperses water around the perimeter of the structure. 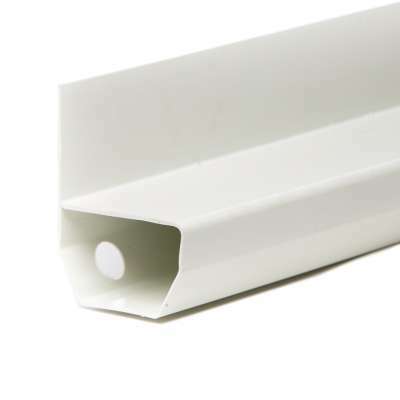 When used with jetting eyes, PermaSEAL Drainage Channel constitutes a fully maintainable system which complies with BS 8102 regulations.